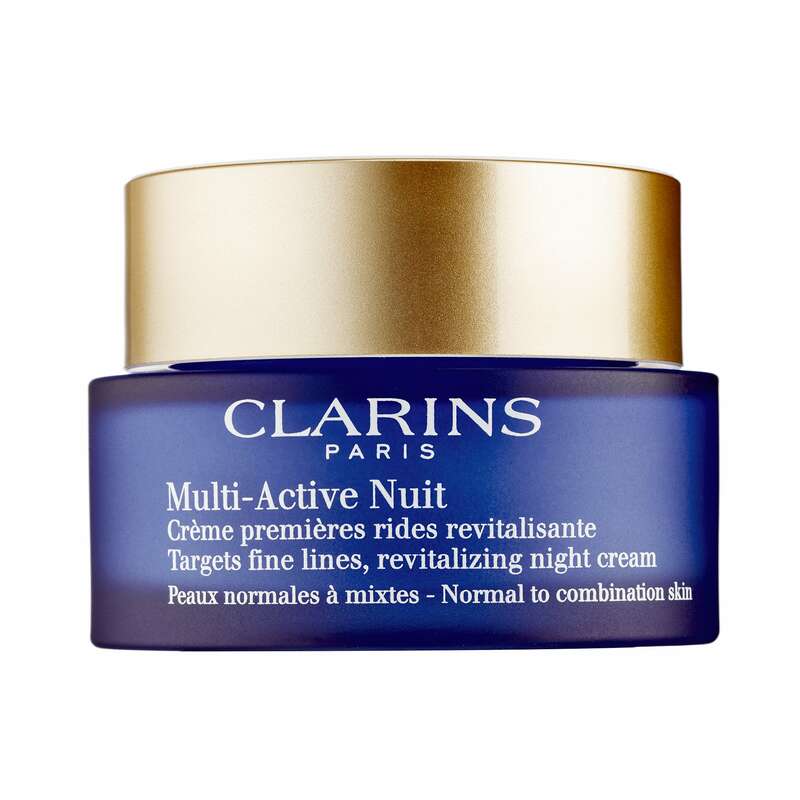 Clarins Multi-Active Night Cream, an antioxidant night cream, is used to target fine lines. This multi-active nuit night cream is suitable for normal to combination skin types. Teasel extract has anti-aging properties and revitalises skin where it is needed. Ginger Lily extract helps to absorb the visible effects of late nights and interrupted sleep, so skin looks smooth, toned and rested by morning. Gently apply cream onto a cleansed and toned skin. Include it into your nightly skincare routine.